Property is a 4 bedroom, 3 bath house with a large living room, dining area, kitchen, and a loft/landing area upstairs. There is a large deck, fenced yard, and a 2 stall detached garage / workshop. 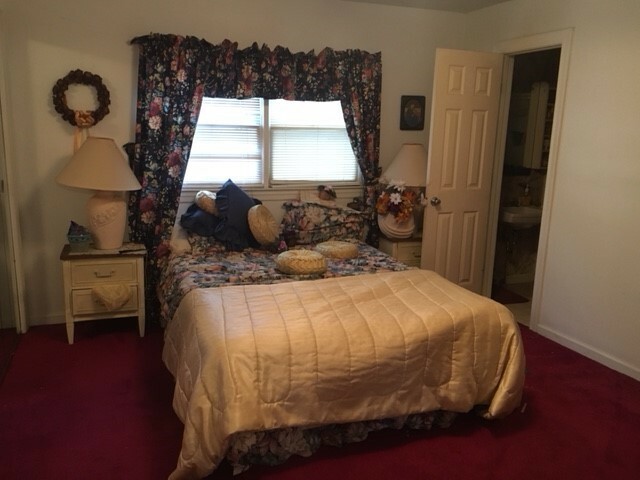 The property is selling with all furnishings and personal items included. Property is located on a dead end street and is close to Gadsden City High School. Property can be viewed by scheduling an appointment anytime.